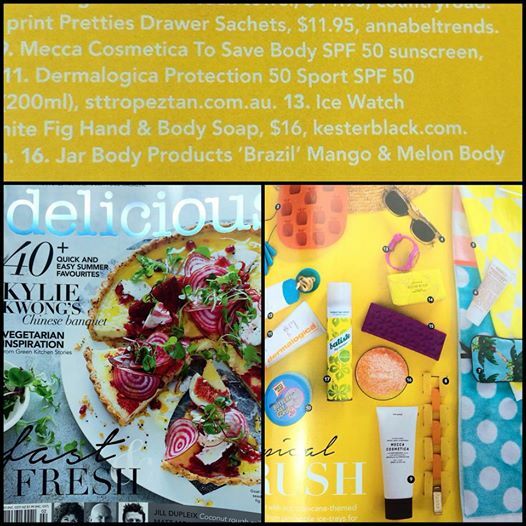 JAR media} BRAZIL body scrub featured: FEB 2015 delicious. magazine aus – VEGAN. NATURAL. CRUELTY FREE.